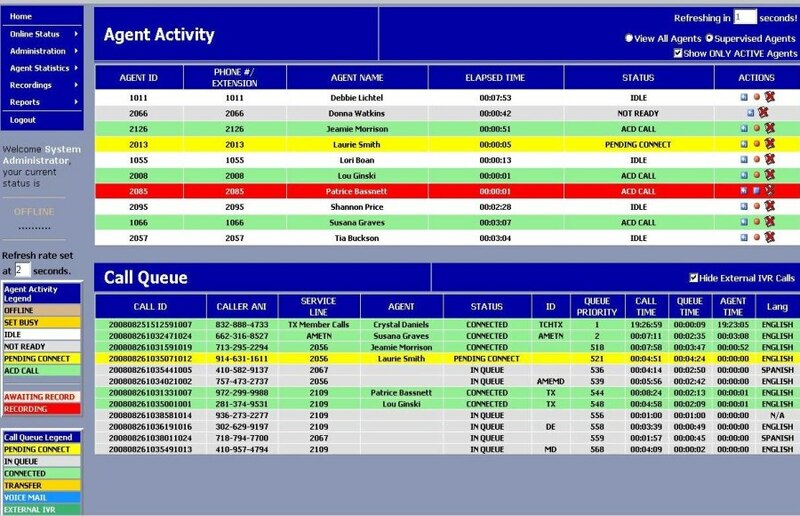 OnC@ll is a distributed call center application for voice and IP environments developed to leverage the different skill sets and physical locations of a company’s customer service representatives thereby assembling a more efficient and effective customer interaction experience. Voice path support for established PBX systems, PSTN or IP networks. The manageability and control of information to provide supervisors and managers with real-time decision support. The capability to add new services such as IVR, call recording or CRM integration that greatly enhances customer satisfaction. Besides the obvious advantage of minimal overhead, distributed agent solutions offer the greatest flexibility for expanding operations. Geographic flexibility and convenience make it easier for you to provide extended and 24-hour coverage. In addition, because there are no location restrictions, you can recruit the most qualified, motivated people, regardless of where they live. 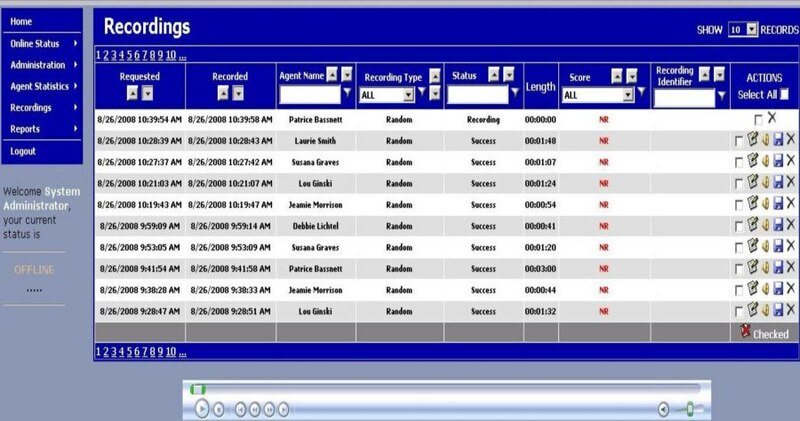 Improve your contact center operations with real-time quality monitoring, performance management tools, system and agent reporting, interaction tracking, multi-site routing, and plenty of integration options. Agent Reporting: track the number of calls and minutes used online by each agent. Ideal for salary reconciliation. Call Detail Records: to track online usage for billing purposes. Client Usage: track the origin of calls and associating accounts. 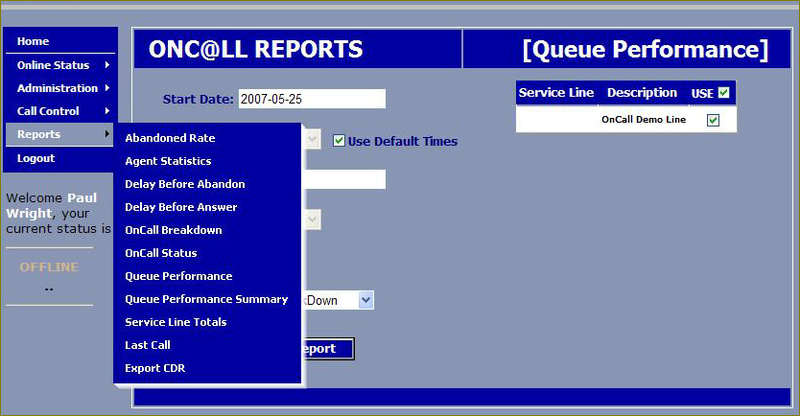 Custom Reports: to detail required or specific information. Click here for an image of the reports screen!